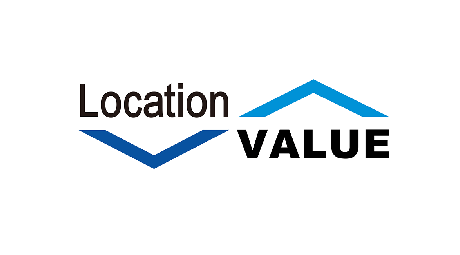 Top page > List of companies > location value Co.,Ltd. locationvalue is the pioneer in the smart device approach O2O service with our own developments such as the &quot; ModuleApps&quot; and &quot;imanara!&quot;. We are utilizing our know-how to the fullest extend and lead the market. We have been received many trusts from famous enterprises such as the sub company of NTT Docomo and is expanding our service gradually. ModuleApps mainly focuses on enterprises with self-running business and self-governing groups, it is the biggest official App development service in Japan. The user only needs to choose the essential functions from a variety of options, then only by organizing it, it is iPhone and Android approachable. 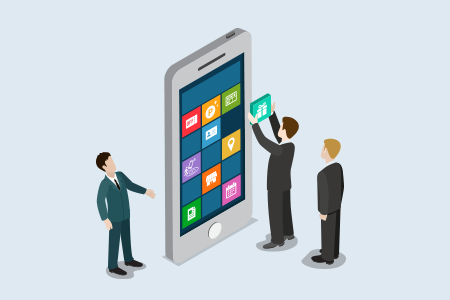 The service is able to produce an official App within a short amount of time with low price. We have many actual performances regarding the App price and developments. Besides, we also runs our own service of &quot;imanara!&quot; which is a time limited, number limited coupon delivery service. &quot; Wants to implement Omni-Channel and O2O, but not sure how to do it.&quot;, &quot;I have the App but how can I make it successful?&quot;, &quot;Wants to increase the number of downloads&quot; etc. We provide consulting service for App improvement including Omni-Channel strategy planning as well as O2O implementation, ASO. 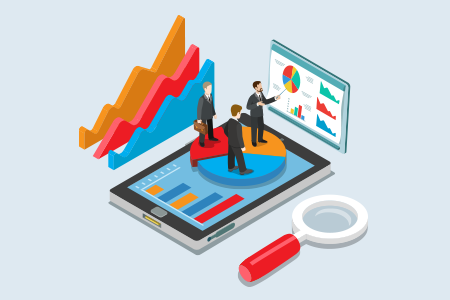 We also run a &quot;mobile marketing research institution&quot; which provides marketing strategy for enterprises utilizing mobiles. Besides ModuleApps, we also do our own App development in the order made style. &quot;Want to create an App to put the idea into reality.&quot;, &quot;Want to create an App which could match the business with the system.&quot;, &quot;Want an App which can approach to both iPhone and Android.&quot; If you are with the above thoughts, please do not hesitate to contact us ! 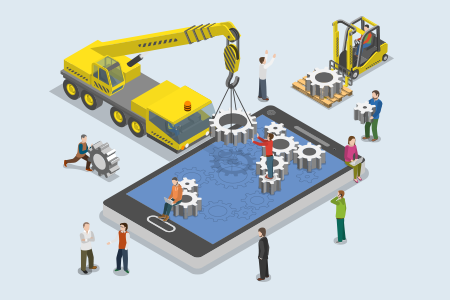 Besides smartphone App, we also provide Web contracted development service.